In a bid to produce quality graduates of high academic and moral standards, the Faculty of Pharmacy, University of Ibadan, has held the maiden edition of the White Coat/Orientation Ceremony for its students. The programme,which took place on 29 April, at the new Faculty Auditorium, was attended by all B. Pharm. students from 100 to 500 levels. However, the White Coat Ceremony was specifically held to welcome 200 Level students into the faculty. 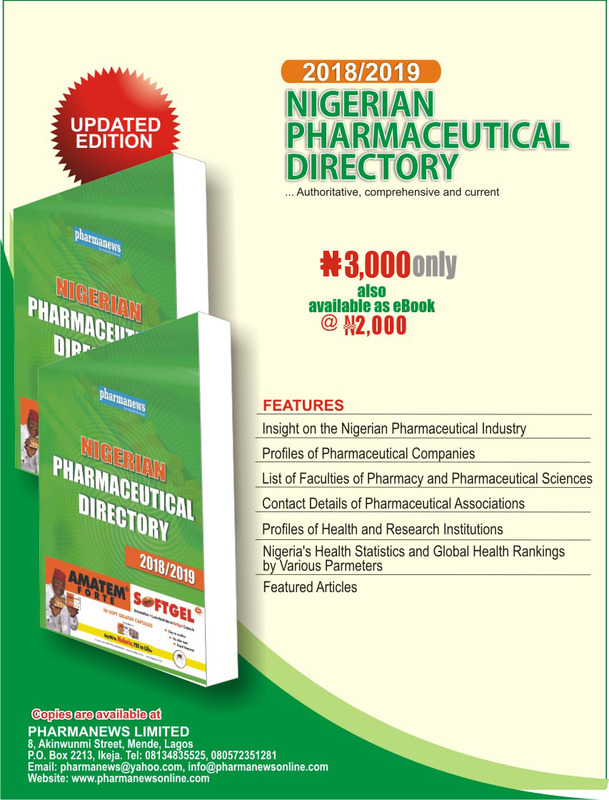 In attendance at the event were Prof. Chinedum P. Babalola, dean, Faculty of Pharmacy; Prof. Oluwatoyin A. Odeku, professor and head, Department of Pharmaceutics & Industrial Pharmacy; Prof. Edith O. Ajaiyeoba, senior lecturer, Department of Pharmacognosy; Prof. Sunday O. Idowu, senior lecturer, Department of Pharmaceutical Chemistry; and Prof. Olusola Gbotosho, senior lecturer, Department of Pharmacology and Therapeutics. 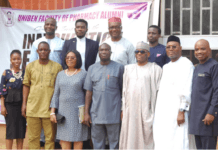 Others were Buhari-Alade Akintayo, president of the Pharmaceutical Association of Nigeria Students (PANS);deputy dean of the faculty,professors, heads of departments, sub-dean undergraduate, academic, administrative and non-teaching staff of the faculty. In her opening address, Prof. Babalola announced that the orientation programme was the first of its kind in the faculty. 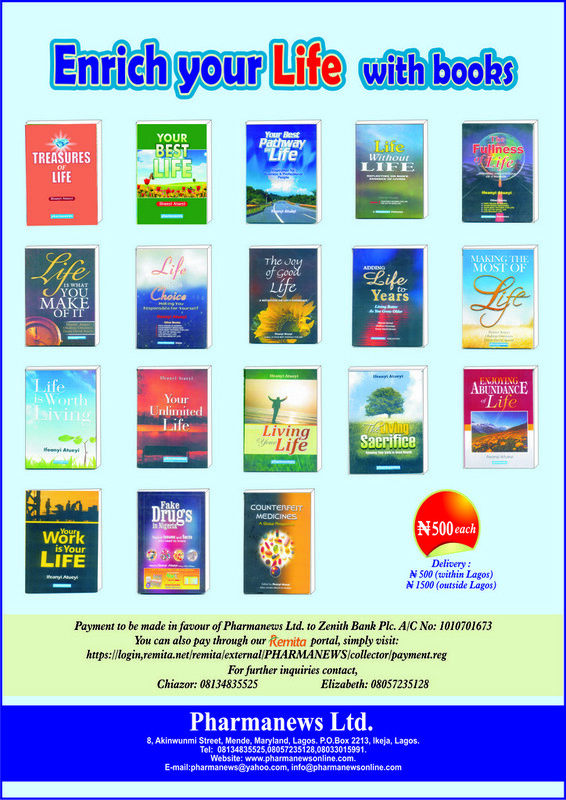 According to her, Pharmacy is one of the best professions in the world and was rated by Forbes in January 2015 as the best health care profession in the USA. She solicited the support of stakeholders,including pharmacy instructors and students, to move the faculty to even greater heights. She informed the students that there was a newly reconstituted Student Disciplinary Committee (SDC), headed by the vice chancellor, which had been mandated to deal with cases of indiscipline such as examination misconduct, inappropriate behaviour, membership of a secret cult on campus and other related offences. “The SDC will also mete out sanctions such as reprimand, rustication for one, two or four semesters, depending on the gravity of the offence, and expulsion. Hence, students with disciplinary cases would be given a fair hearing and allowed to come freely and defend their cases while criminal offences shall be handed over to the police,” she stressed. Corroborating her view, Prof. Ajaiyeoba emphasised the essence of morality in the society. “It helps us to judge the difference between right and wrong. Morals come from home and family, friends and peers, religion and church, society and state and emotions. I advise the students to uphold a high level of personal integrity, in school, at home and within the society,” she remarked. The highpoint of the occasion was the administration of oath of allegiance and the donning of the laboratory coats as a sign of acceptance,which was greeted with a thunderous applause by the elated students. In her closing remarks, the dean expressed her appreciation to the speakers, guests, professors, heads of departments, sub dean undergraduate, academic, administrative and non-teaching staff of the faculty, members of the committee on student orientation, PANS and the entire students for ensuring the success of the programme. 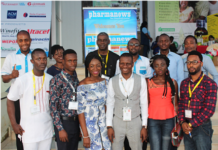 It would be recalled that the Faculty of Pharmacy, University of Lagos (UNILAG), Idi-Araba, on 13 March, held its second edition of the same White Coat Ceremony, following the success of the maiden edition last year. 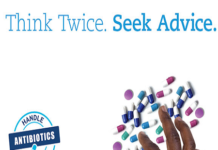 How Much Do You Know About Antibiotics Resistance?